Forty years ago, as the second wave of South Vietnamese refugees — known popularly as “boat people” for fleeing on small overladen vessels — found themselves at the mercy of the seas, American merchant and naval ships would often take bring them aboard and transport them safely to camps throughout Southeast Asia. tanker which rescued her family from almost certain doom. 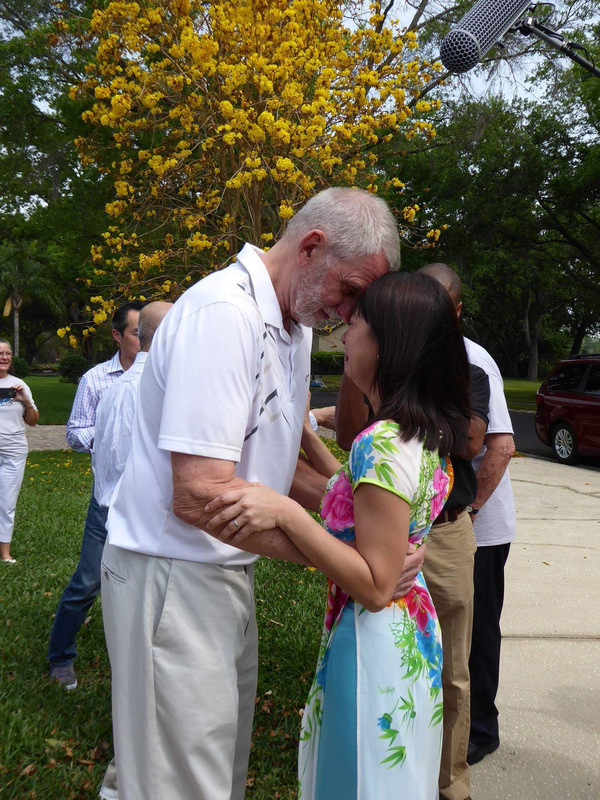 As her parents detail their lives under persecution and their harrowing escape in 1980, Vuong carries out her mission to reunite her family with the sailors whom she credits as giving her a start at life. 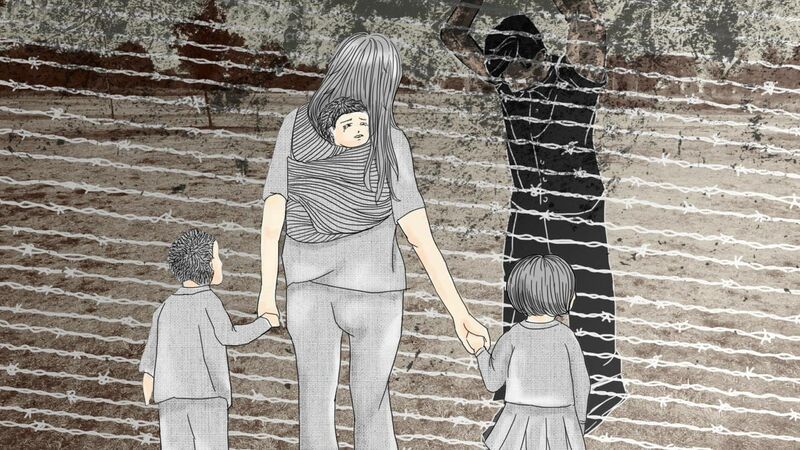 With today’s immigration policies geared toward rejecting or even criminalizing asylum-seekers, VIRGO is a much-needed reminder of an America that chose to treat refugee communities with dignity and compassion. 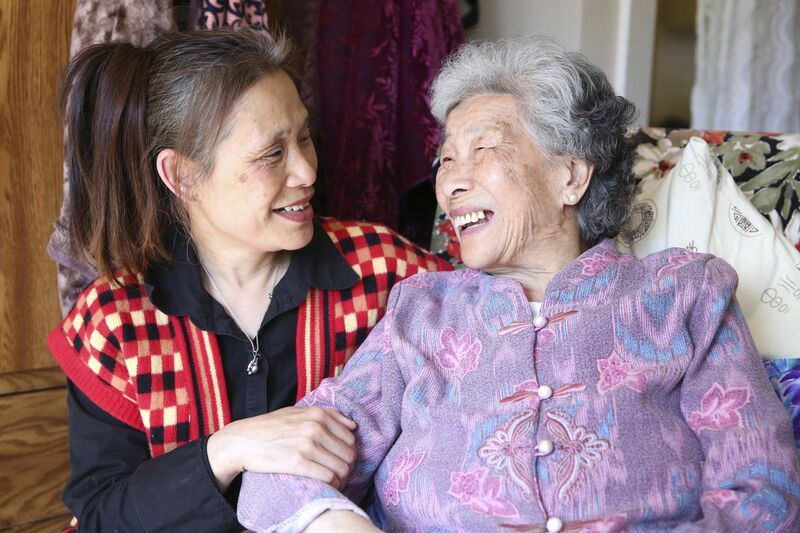 COMING HOME: The 990 Pacific Relocation Story shares how one nonprofit, Chinatown Community Development Center, transitioned a building from government to community control, saving the homes of 100 seniors and adults with disabilities in San Francisco Chinatown. These are their stories. 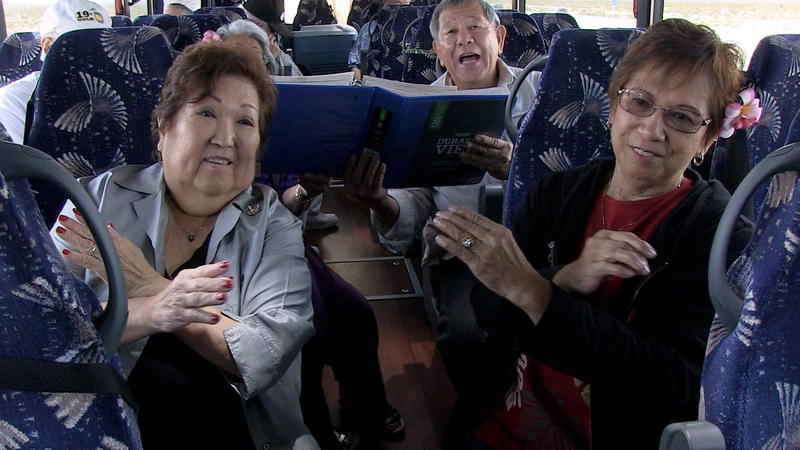 For over 15 years, 77-year-old Flo Matsuda has organized quarterly bus trips from Los Angeles to Las Vegas for her large group of Hawaii-born, Japanese-American, gambling buddies. But it’s not just any old bus ride. Once they hit the highway, these seniors sing and play Hawaiian music, dance hula, share food they’ve prepared, and more. These excursions have bonded them like a family as Flo’s Bus has become a cherished ritual. What they don’t realize is that this particular outing may be Flo’s last.